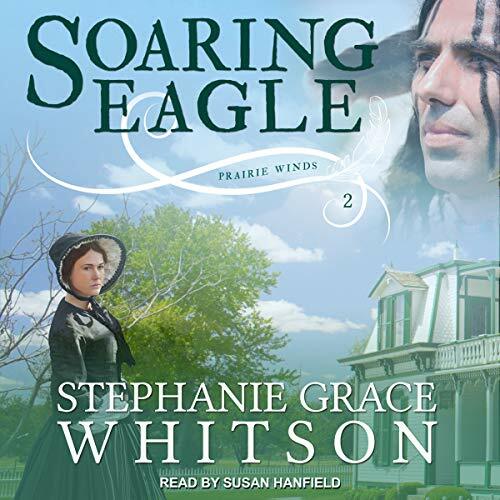 Jesse King doesn't want to go west, but her husband has never been all that concerned with what his wife wants. 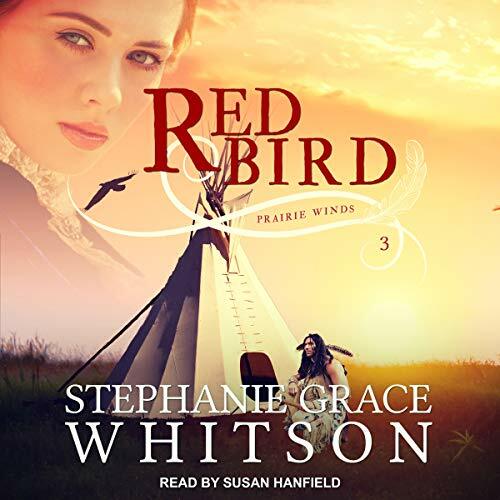 When tragedy strikes, Jesse is rescued by the Lakota Sioux, among whom she finds unexpected peace, a sense of belonging, and the love of a lifetime. 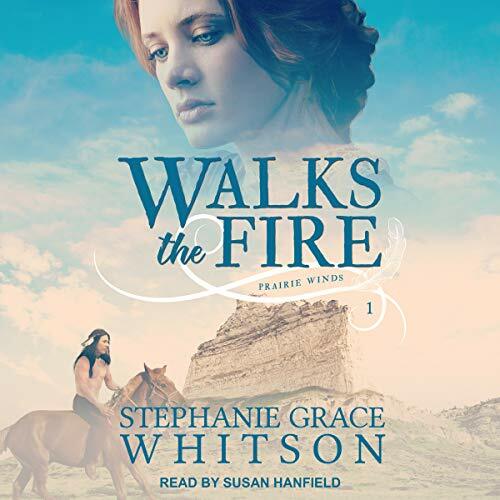 A compelling tale of one woman's extraordinary faith as God leads her from prairie schooner to tepee, from tepee to frontier fort, and on to a growing state capitol.